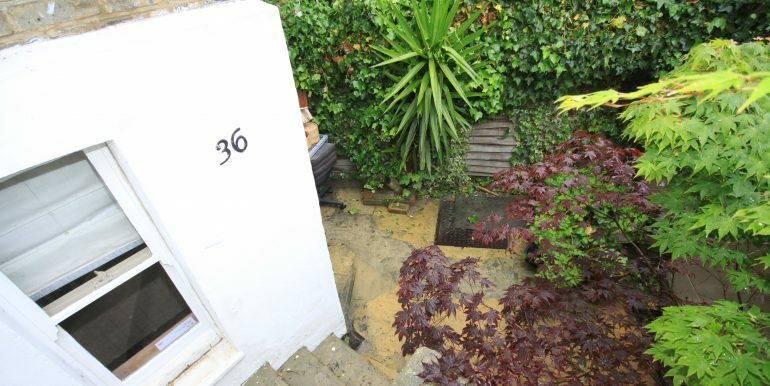 We are pleased to bring to the market this absolutely stunning split level two double bedroom period apartment with it own private entrance, sole use of small rear patio garden and off street parking. 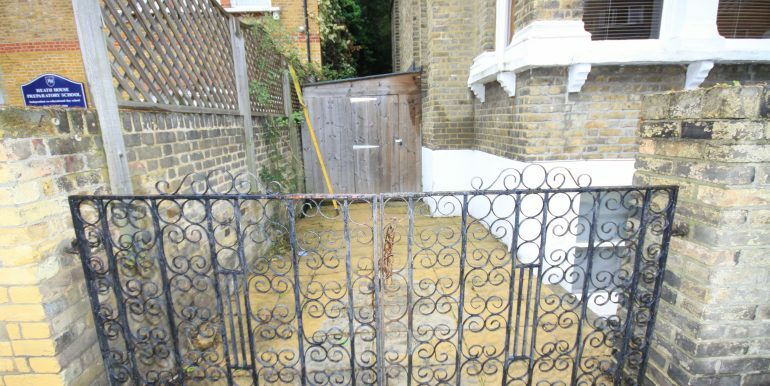 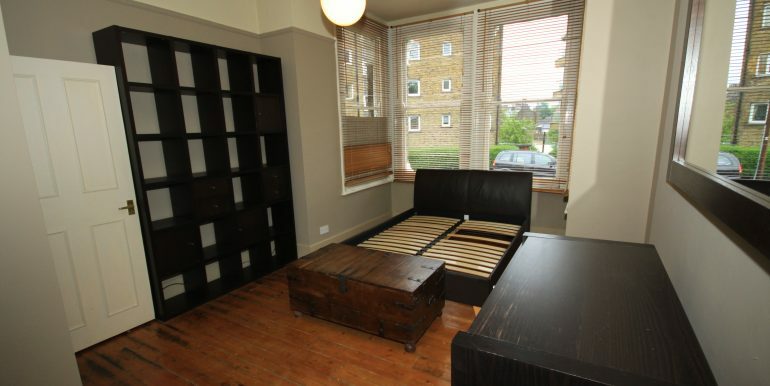 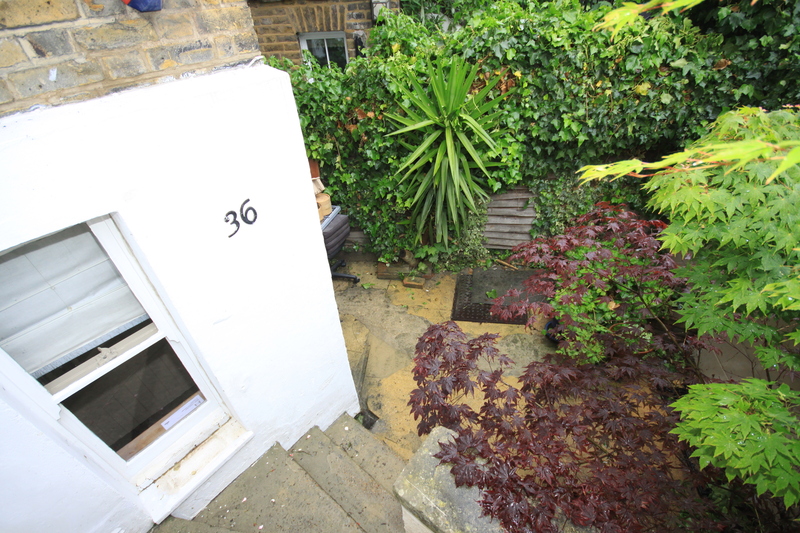 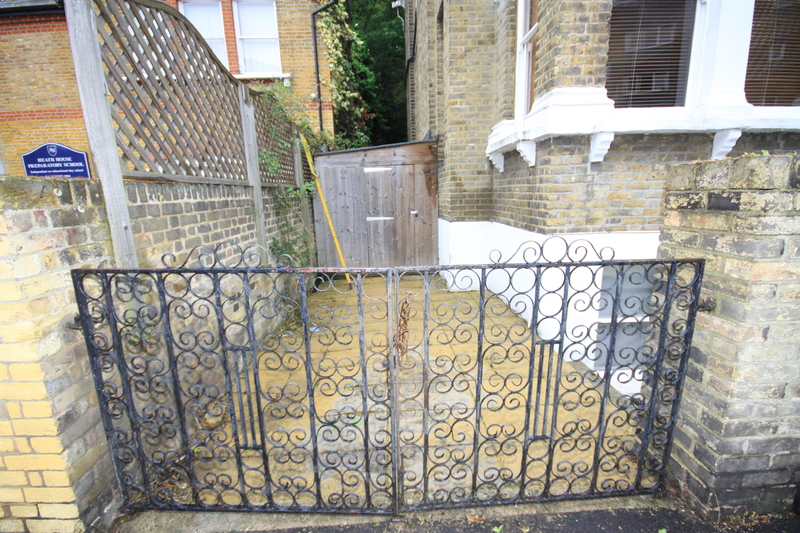 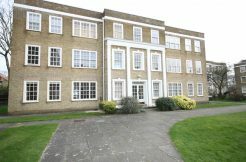 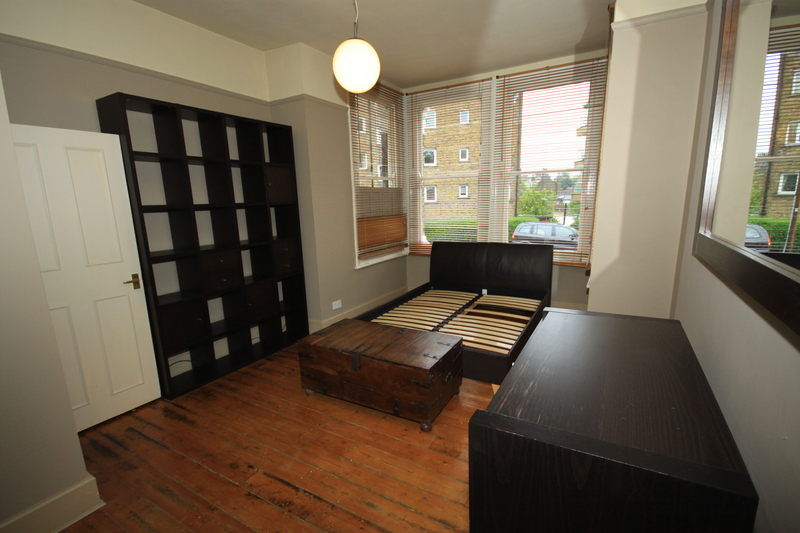 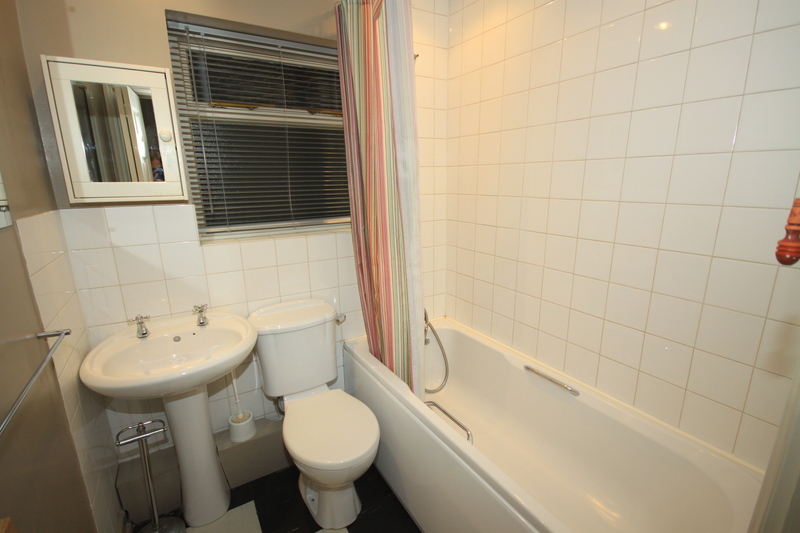 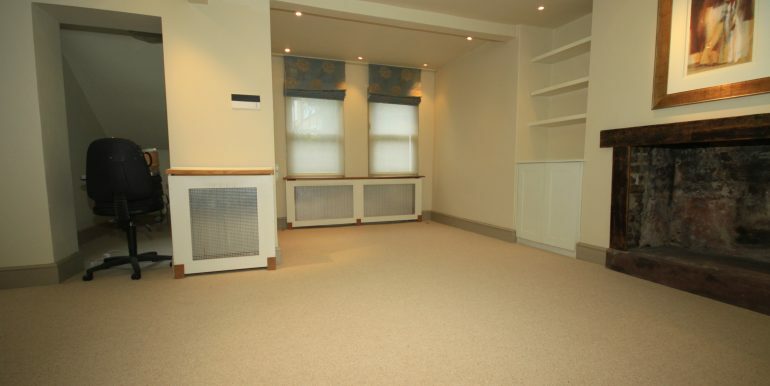 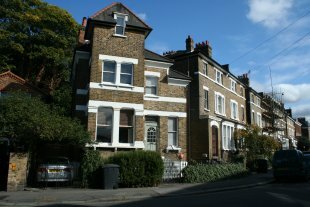 Situated within 200 yards of the open heath and links to the City and West End. 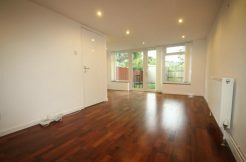 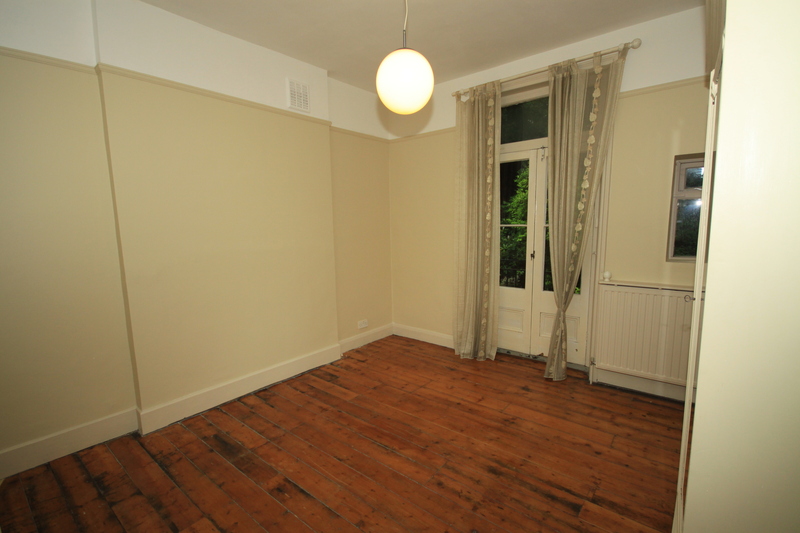 There is a very bright reception room with small study area, this is open plan to a very well fitted contemporary kitchen. 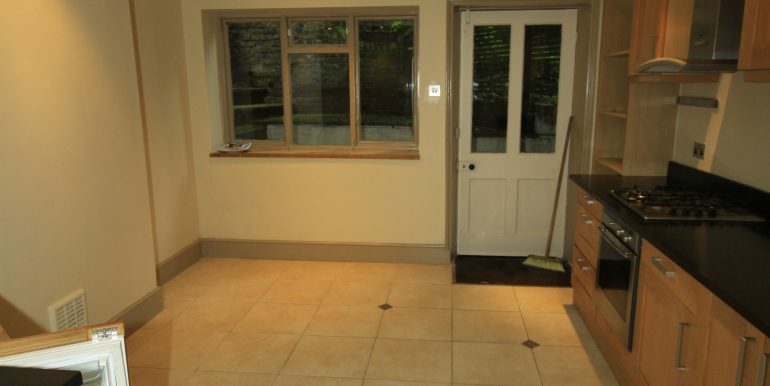 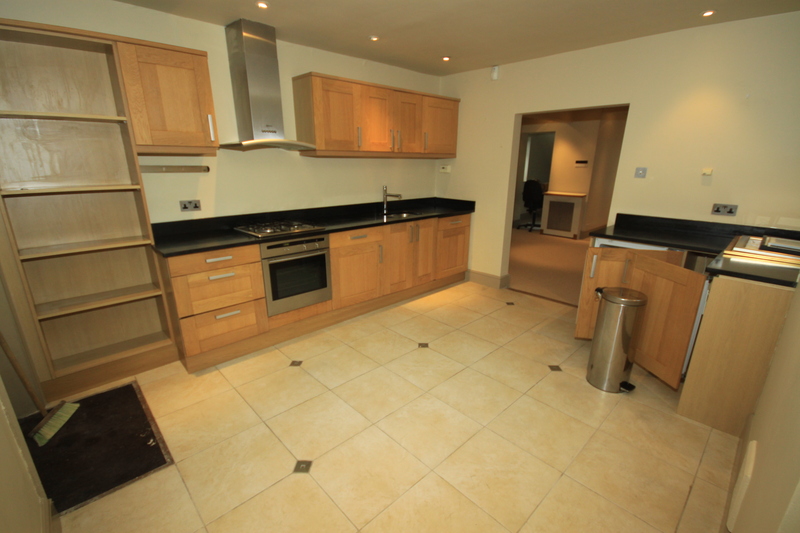 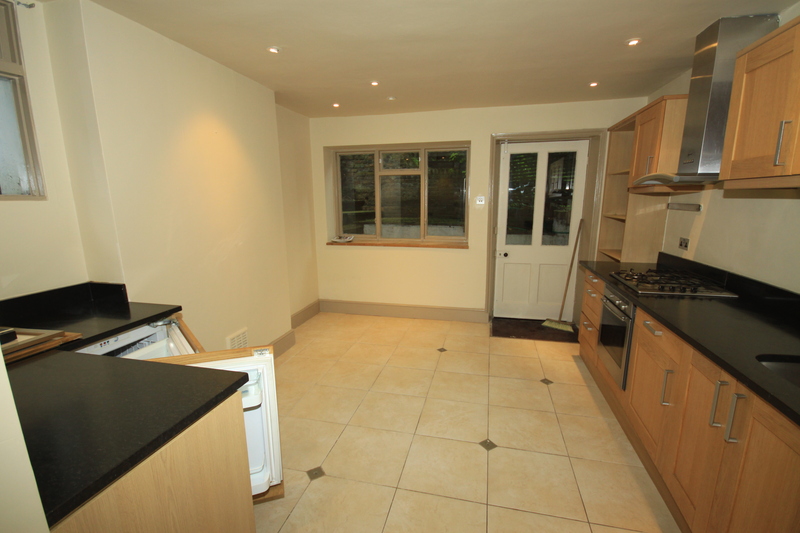 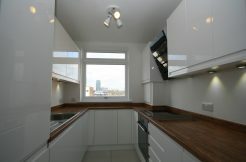 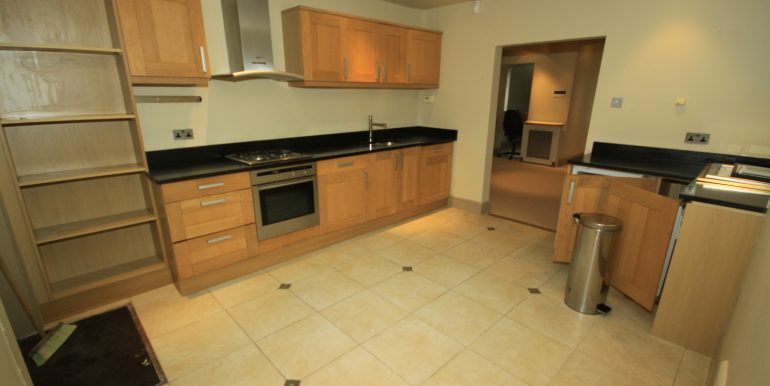 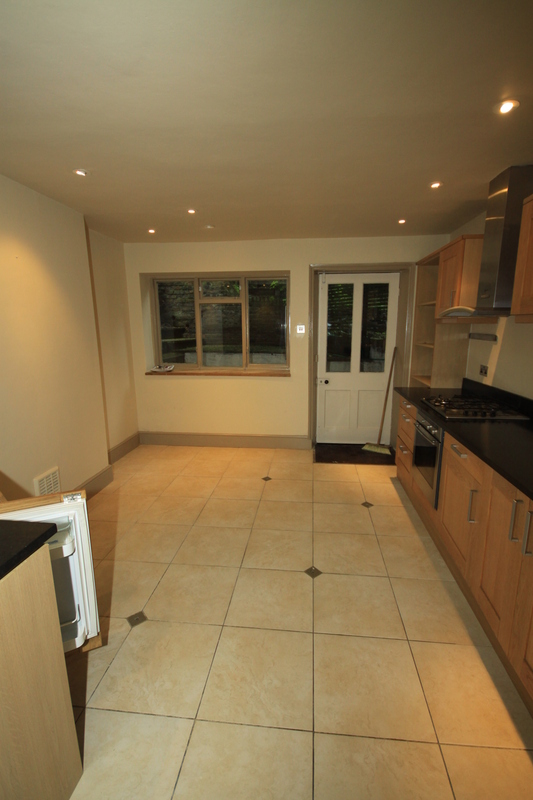 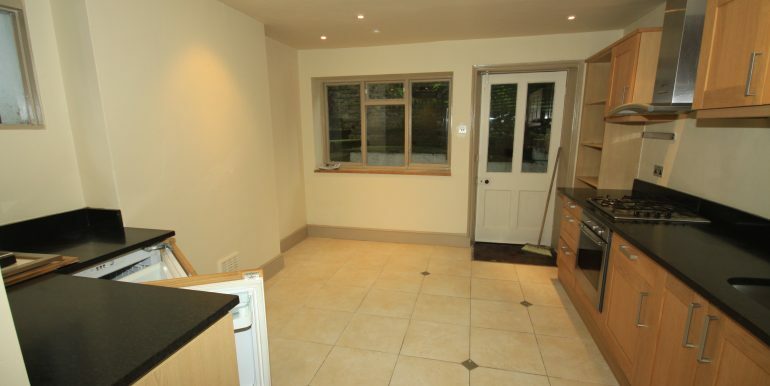 Kitchen has all integrated appliances, underfloor heating, granite work surfaces and access to garden. 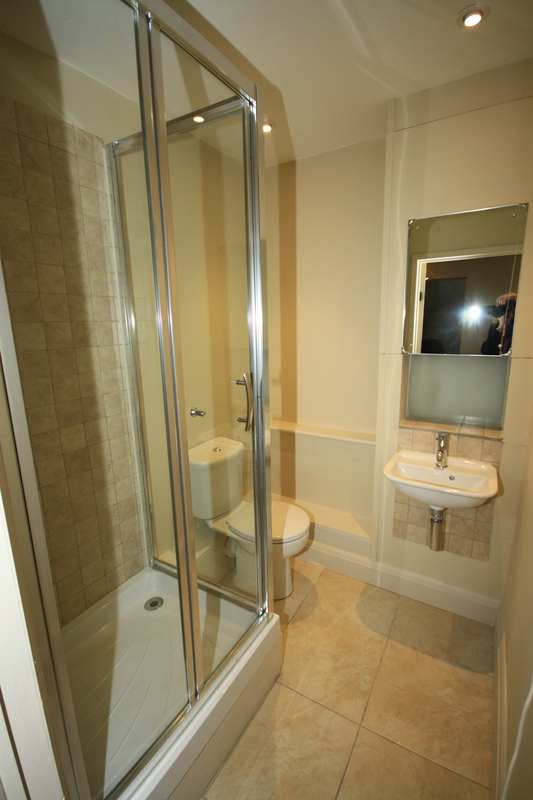 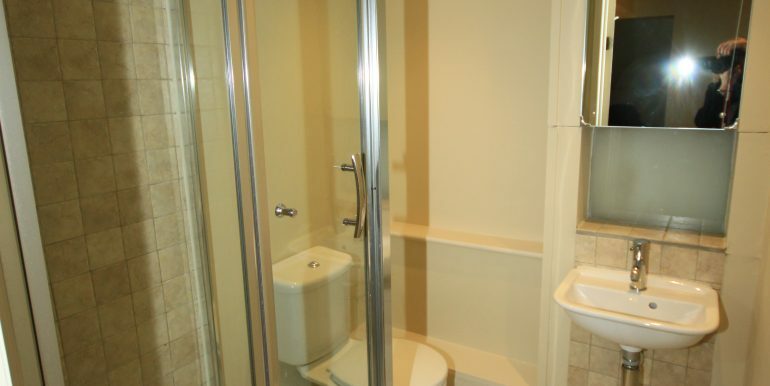 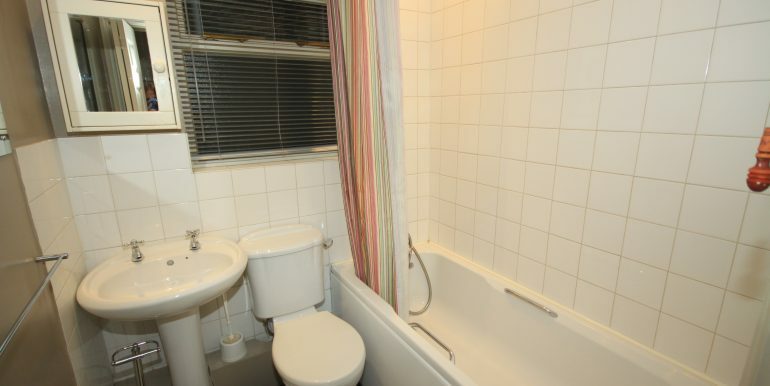 There is also a downstairs bathroom with shower cubical. 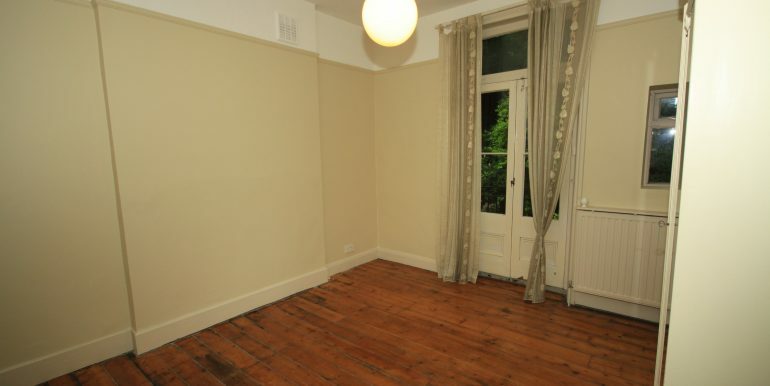 To the first floor there are two substantial double bedrooms with stripped wood floors and additional bathroom with shower over bath. 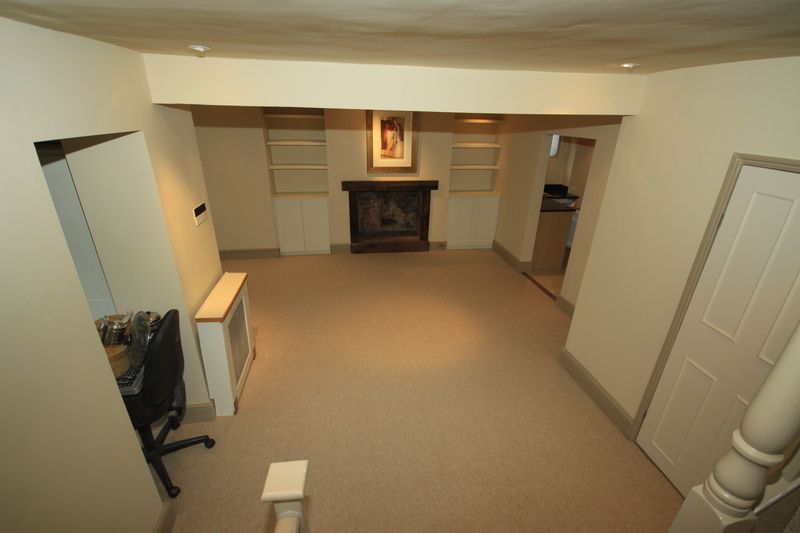 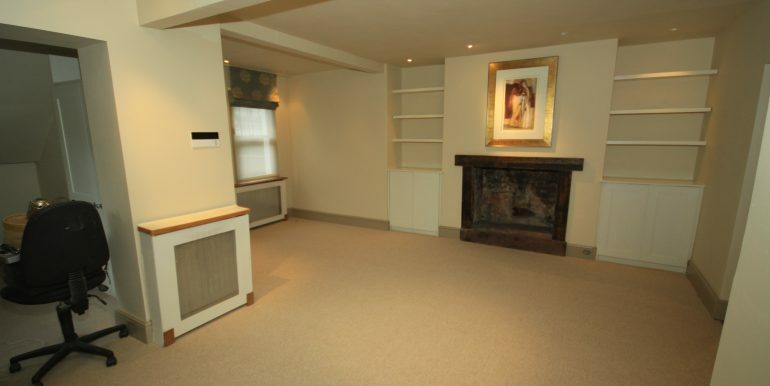 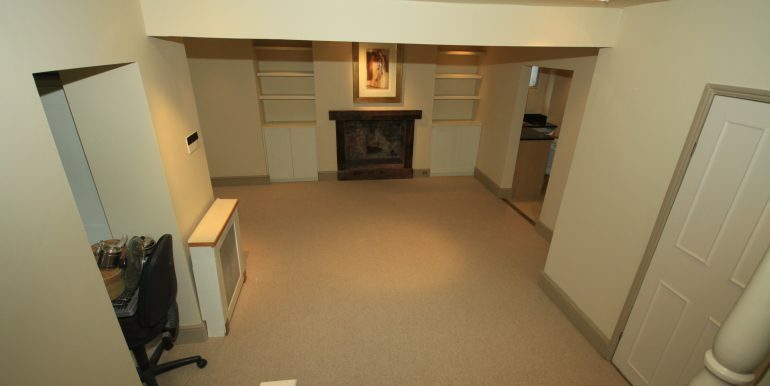 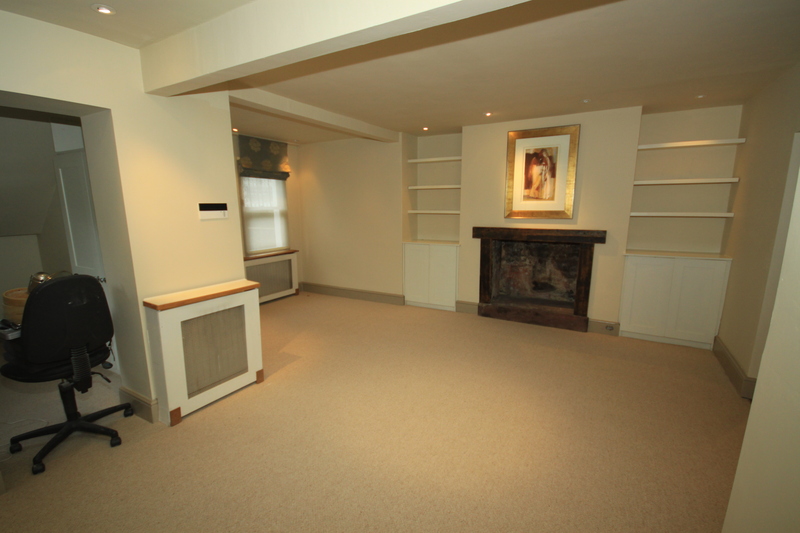 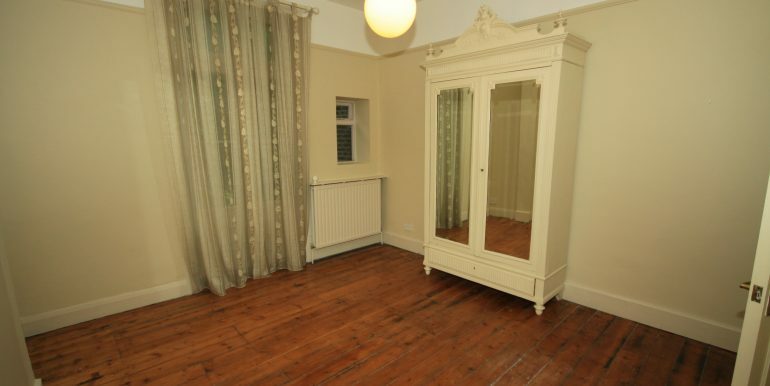 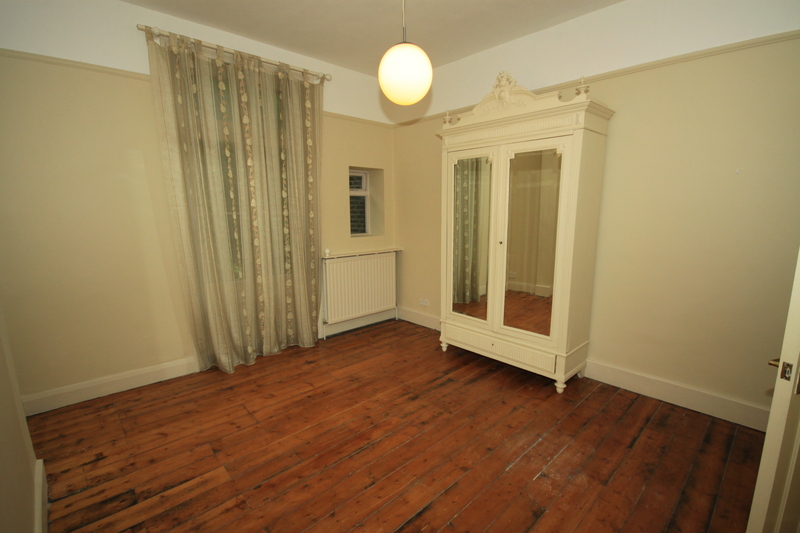 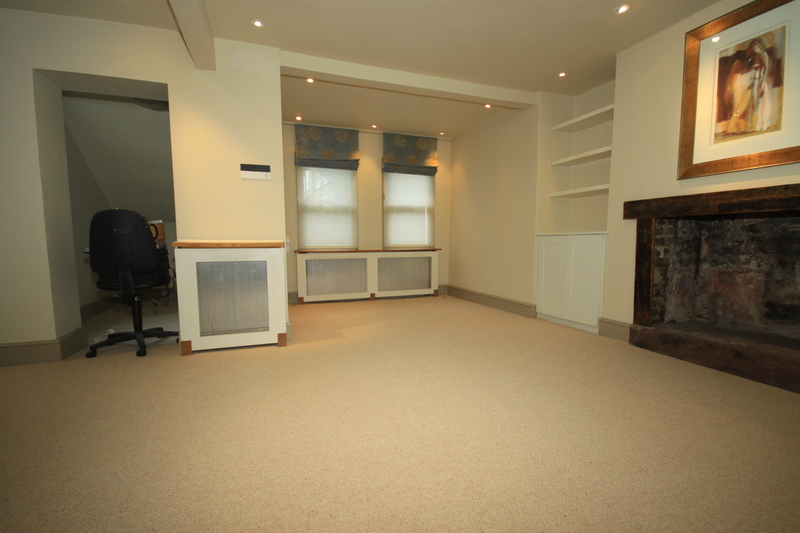 The property is offered in our opinion excellent decorative order part furnished and available from 5th December.